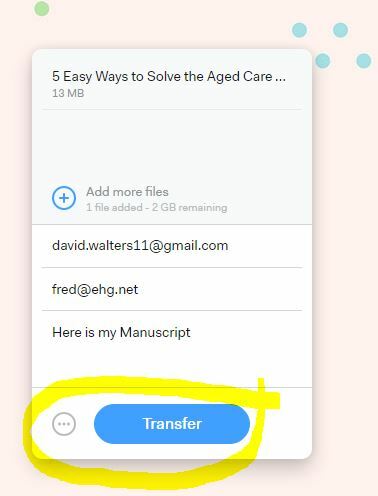 You can transfer your files to us – word processing documents (dox, docx and txt files) and images (jpg files) either through email or through the FREE www.wetransfer.com service. 1. 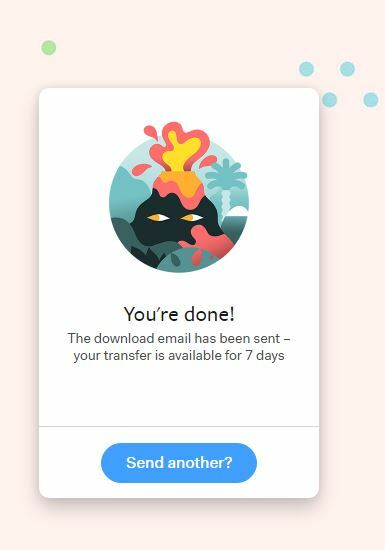 Go to www.wetransfer.com and add your file(s). 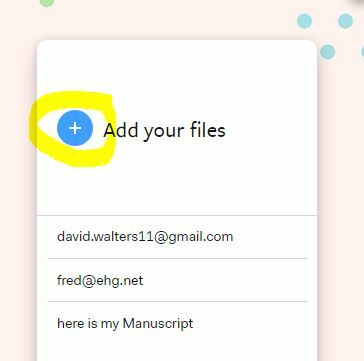 … you can add multiple files. 2. 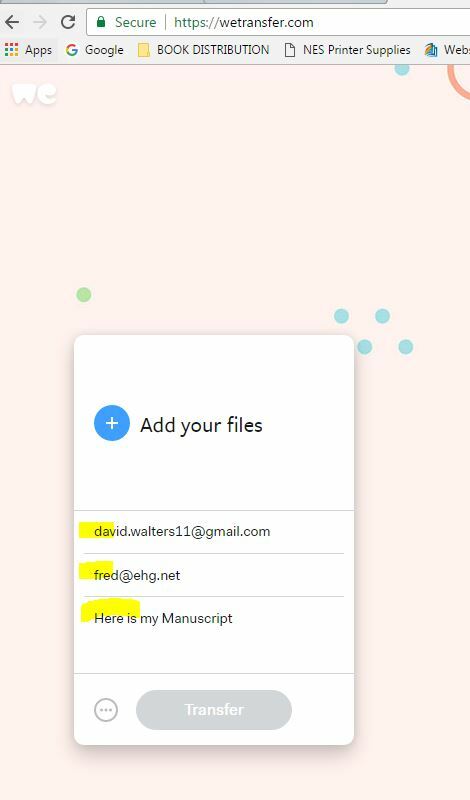 Add your email and recipients email details. 4. 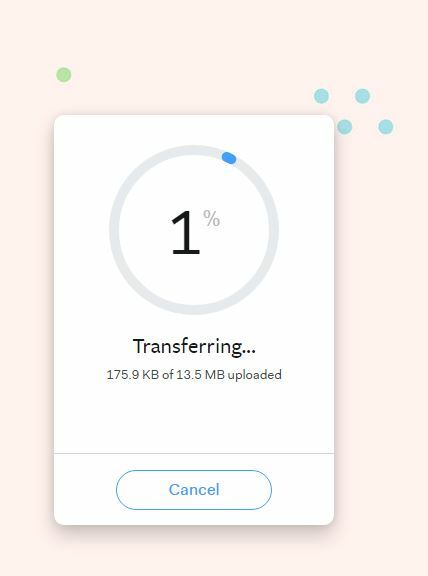 We Transfer will update you on progress. 5. When you see the confirmation screen it’s all done!